What is the best mechanical metronome? Mechanical metronomes have been one of the most misjudged musical accessories we know. It is right that they don’t have a lot of features like digital metronomes but a person who is looking for a mechanical metronome probably don’t need a fancy, digital one, with way too many features. 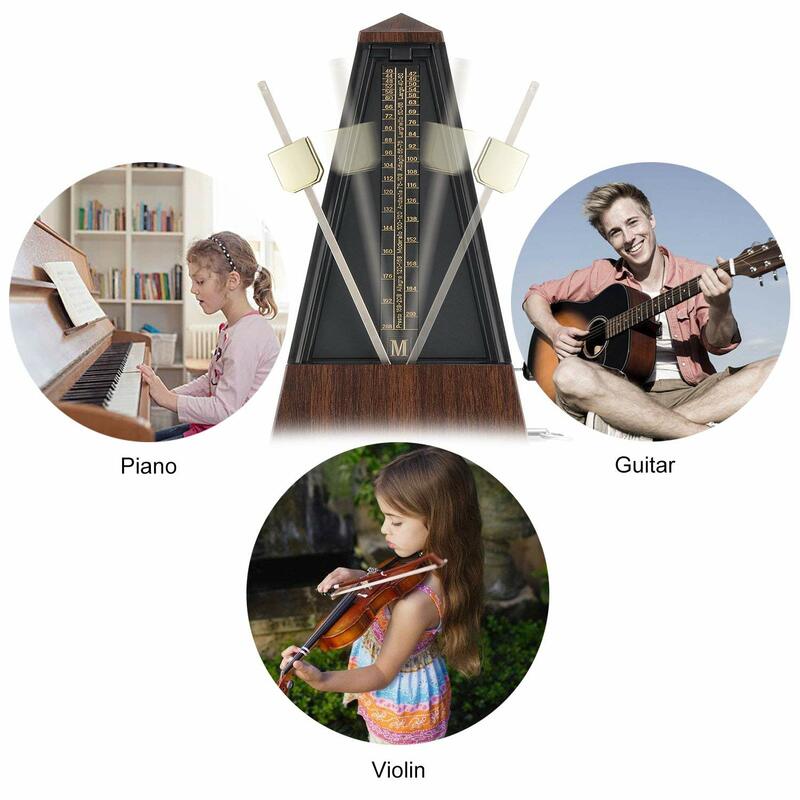 Why do you want to have a mechanical metronome? In our modern day, many musicians use digital metronomes. Often, because they are very portable and lightweight. 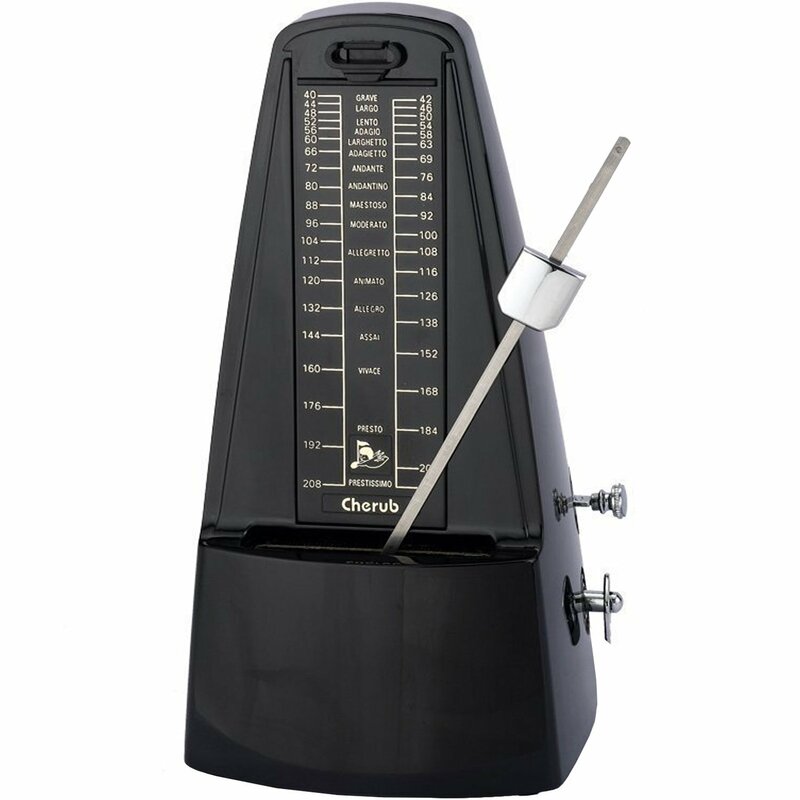 As said before mechanical metronomes are for the kind of person who can enjoy the “old-school” click sound and have a regular practice room, so you don’t need to change their setup that often. Guitarists and other musicians, who practice at many different locations will probably have more benefit from a digital metronome. One good reason is that many people don’t want to use a digital metronome on the phone. When you try to practice its important to get into a state of flow, and your mobile phone will probably prevent an effective practice over time. It is probably best for Pianist who can have it at one place and want a metronome which fits the piano (Mostly acoustic piano). And that’s also the main reason why you want something like a mechanical metronome; For the style and sound of it. Which is the best mechanical metronome? 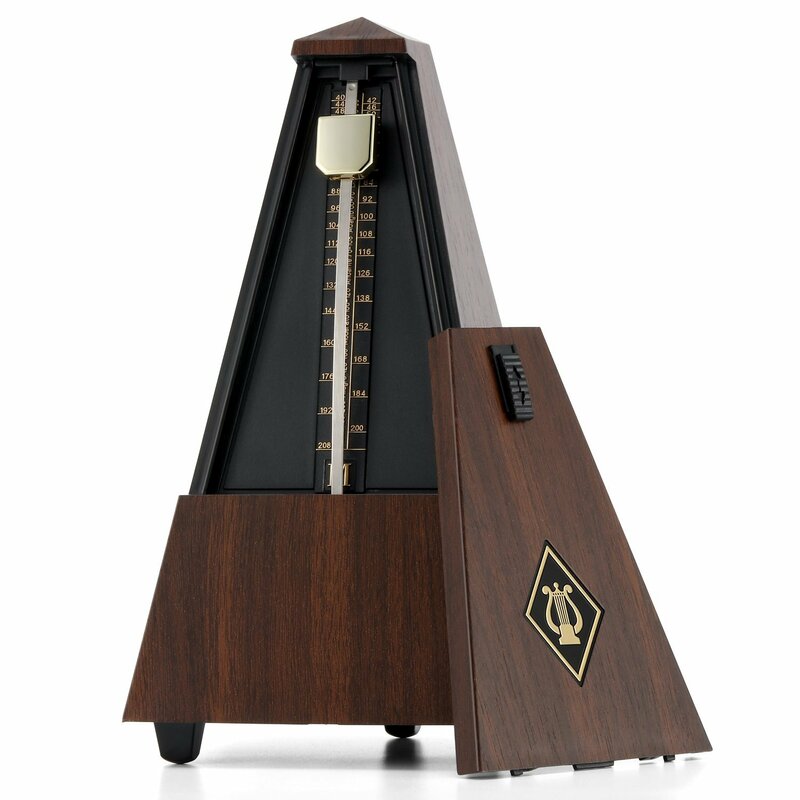 This mechanical metronome is a true classic. It features a wooden pyramid style body with a single pendulum which indicates he rhythm. The pendulum can make up 40 to around 208 beats per minute, and the beat selection is 0, 2, 3, 4 or 6. It has a tempo tolerance of 1% and a beat by a wood block chip. The next metronome is made by Creatov. Which is a company which build many little not too complicated gadgets and toys. After my first critical view upon this metronome I was surprised, Yes, it’s made out of plastic but it still has a solid click (A bit harder than the Donner metronome) and every feature you need, exactly as the Donner dose, but with a different design. If this design suits you more, check it out -> Creatov Mechanical Metronome Conclusion It has the same features with a different design. Hopefully one will find something charming about the two of them. If you don’t find yourself fulfilled with these, check out some of the digital metronomes on Amazon -> One of the best digital metronomes on Amazon Hej! Thank you for reading this blog! If you have any feedback or idea please comment below.